Leading Exporter of poly cotton dyed fabric from Karur. We have a stock in 68% polyester and 32% cotton solid dyed fabric in 58" & 76"width suitable for bedding sets. if you provide designs we are able to print and stitch and supply you. Total fabric quantity is as below. If you would like to have a bedding sets, then we will stitch and supply you. 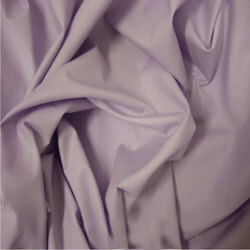 Looking for Poly Cotton Stock Fabric ?